New Hampshire state police used spike strips to stop a man they say was speeding the wrong way early Saturday on Interstate 89. 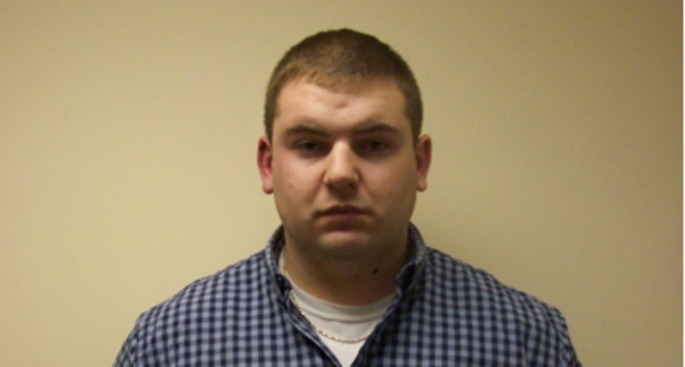 Police say 26-year-old Sean List of Concord faces charges of driving while intoxicated, reckless conduct and disobeying a police officer. He is due in Concord District Court Dec. 22. State police say they began receiving calls at about 1:30 a.m. Saturday from multiple drivers reporting a driver travelling at a high rate of speed southbound in the northbound lane of I-89 near the Henniker exit. Police took steps to shut down the northbound travel lanes in Concord and set up spike strips, which punctured two of his tires. No phone listing for List could be found and it was not immediately known if he has a lawyer.